Where can I demo the HTC Vive? 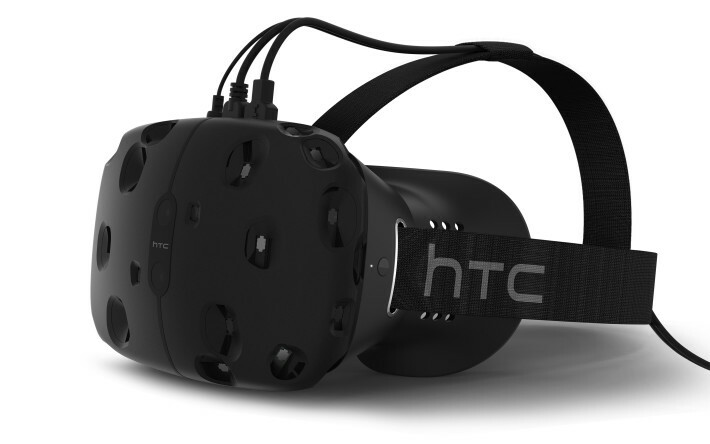 HTC and Valve have created one of the most impressive VR headsets to have graced our homepage. The device is powerful and has the ability to track your location and displacement within a room, thanks to a set of lasers that can be mounted on the walls. You may have to sacrifice a whole living area for it, but trust us when we tell you it’s worth it. Sadly, that is about all we can ask you to do right now – ask you to trust us. There is truly no way to explain the amazing experience that something like the HTC Vive provides. This is why we couldn’t really give you any real hands-on coverage at MWC 2015. We resorted to providing our first-impressions, instead. Granted, that is never enough, but many of you will soon be able to try it on for yourselves and finally understand why we are going head over heels for this product. HTC has taken it upon itself to take this breathtaking gadget all over the USA and a other European cities. We reported on this HTC Vive world tour only a few days ago, but all we knew then was that this road trip would start this week in San Diego, CA (right at the same time as Comic-Con). The bus is now in downtown (very close to me) and is showing plenty of San Diegans why the whole industry is astounded by the Vive. Want in on the action? Don’t you worry. HTC has finally announced a complete list of locations and dates where you will be able to take the Vive for a stroll, yourself. HTC is making sure there’s plenty of Vive to go around, bringing it to a bevy of the largest markets in the USA, as well as a few cities in Germany and France. We urge you to take a drive and head to the HTC bus when/if it comes around your area. The experience is totally worth it! And here in San Diego they were giving away some cool sunglasses and shirts, so you may even walk out with some cool swag. Do keep in mind that these tour dates and locations are subject to change. 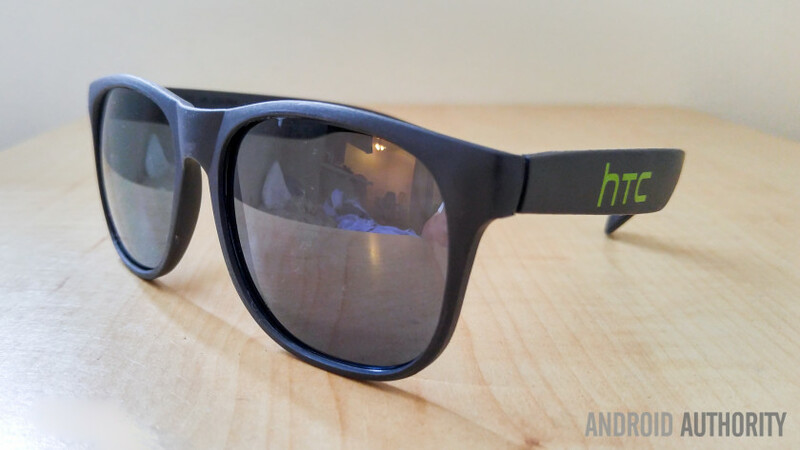 HTC’s official blog post will continue to be updated as more details emerge. Stay tuned! Have any of our readers managed to get a demo of the HTC Vive yet? Please hit the comments and tell your fellow Android fans how amazing this thing is!